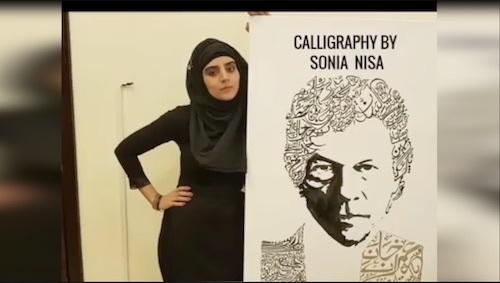 Pakistani artist, Sonia Nisa sketched a portrait of Prime Minister Imran Khan using only the lyrics of Pakistan’s national anthem. 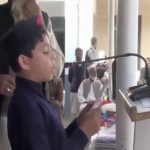 The young artist got a chance to meet the Prime Minister in Islamabad and gifted him the portrait. 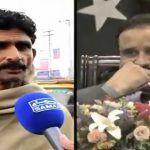 Who is the real Chief Minister of Punjab?